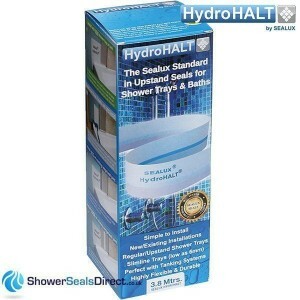 It is available in two different formats, namely HydroHALT TileBus and HydroHALT PlumBud. 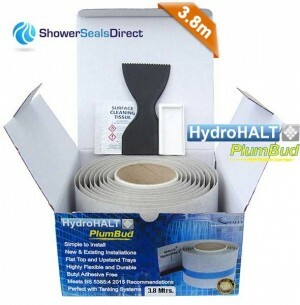 HydroHALT Plumbud is aimed towards the plumbing sector where the HydroHALT Seal can be fitted to the shower tray as the tray is being installed into position. 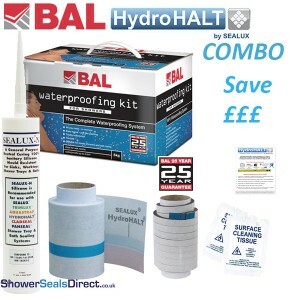 HydroHALT TILEBud is aimed towards the tiling sector where the HydroHALT Seal can be fitted to the shower tray either before the tray is located into position or after the tray is fitted. 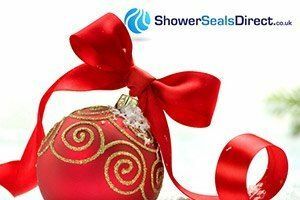 These videos show how each version addresses the various installation scenarios, making HydroHALT the most versatile shower sealing system on teh market. 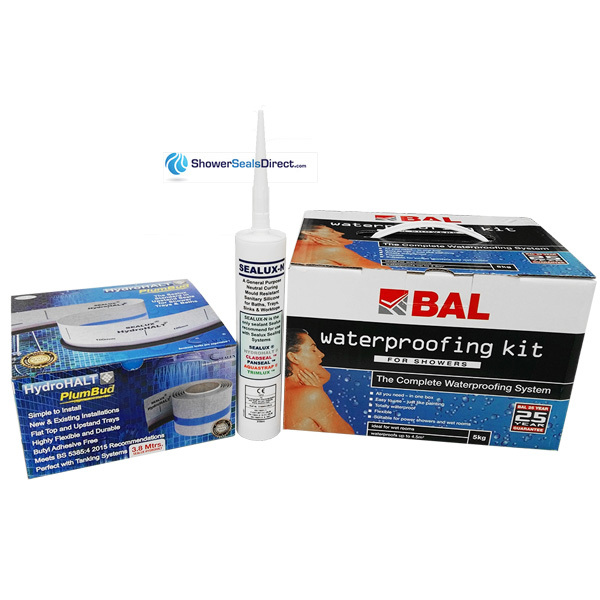 HydroHALT is designed to be an easy-fit installation offering a waterproof, leak free solution, allowing for joint movement between wall and floor. A neat joint of silicone sealant is maintained between the ledge and bottom edge of the tile.